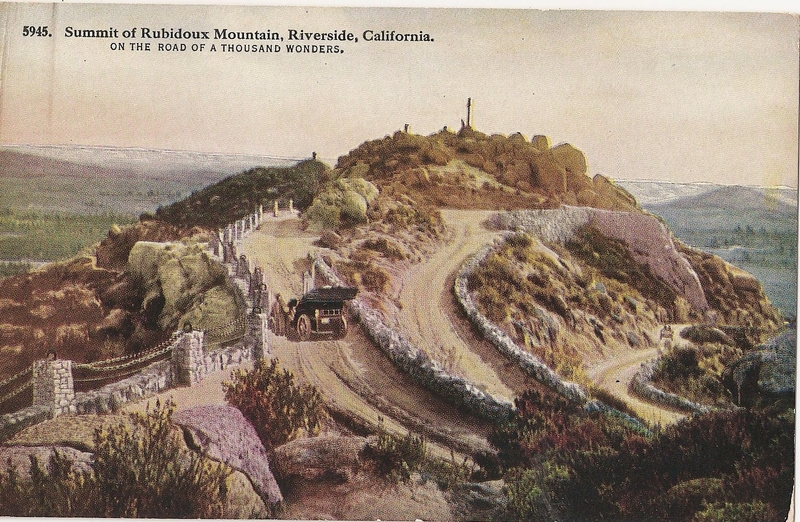 Additional Description: Summit of Rubidoux Mountain Riverside, California 5945 on the road of a thousand wonders. From the early 1920's in my grandfathers collection. Submitted: February 19, 2011, by Sandra Hughes of Killen, Usa.